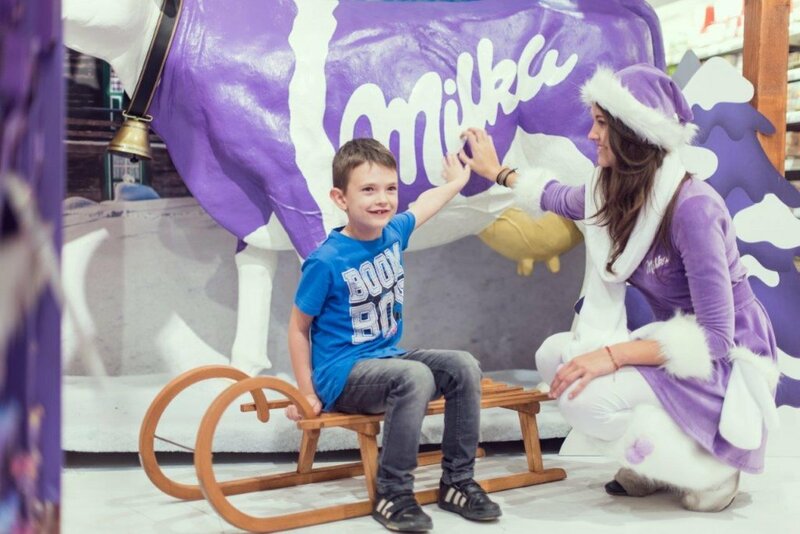 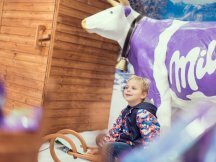 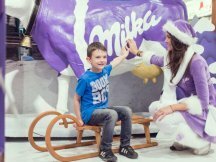 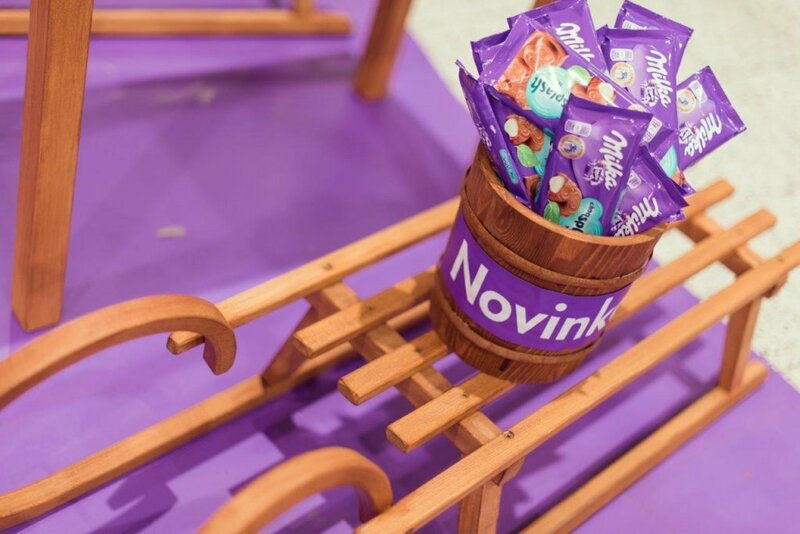 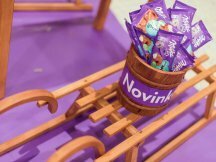 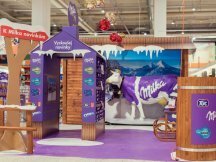 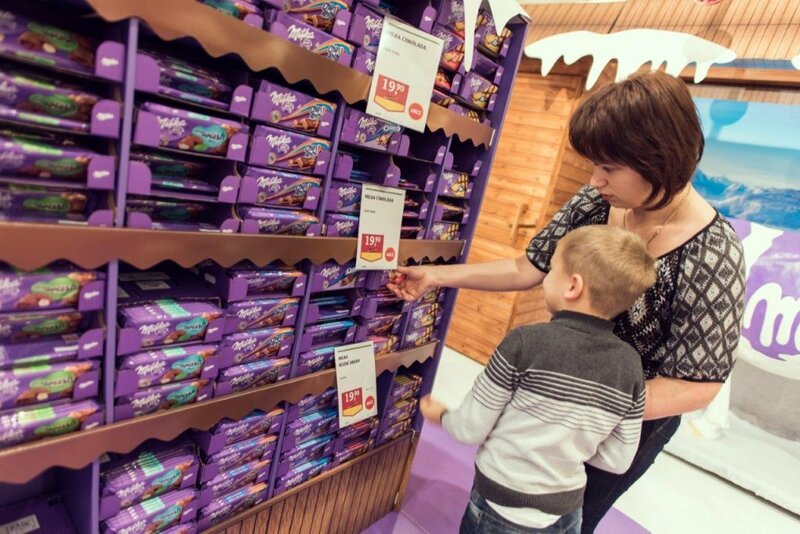 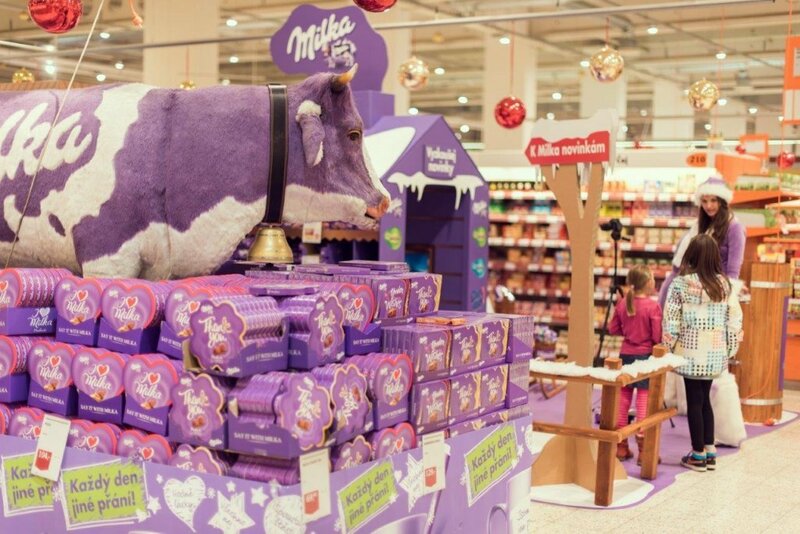 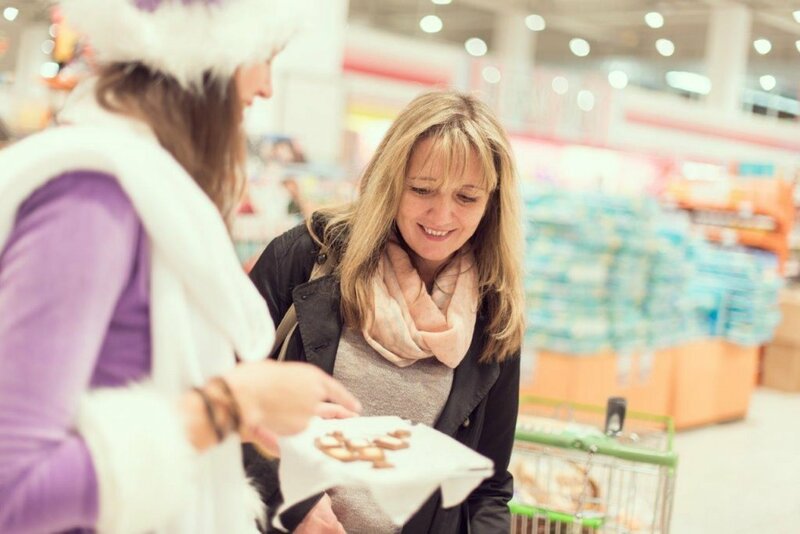 ppm factum has already launched great Mondeléz winter promo activity „Shop in Shop“, which communicates winter news from Milka by entertaining customers. 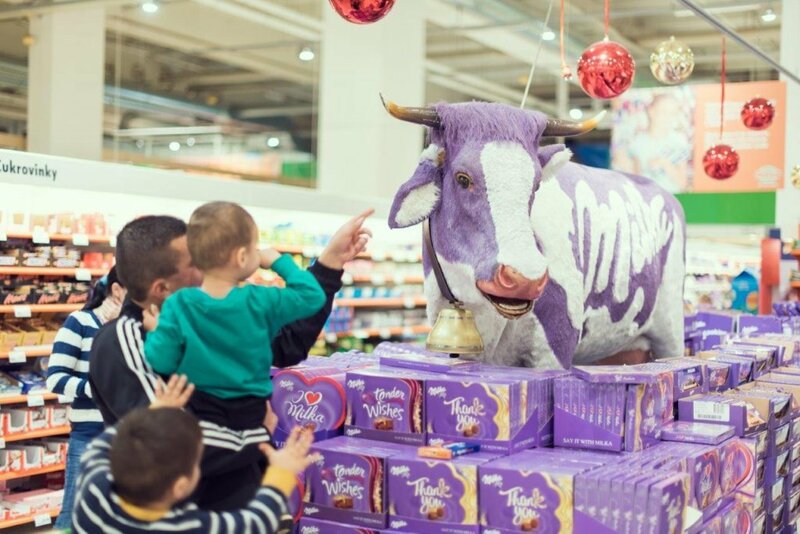 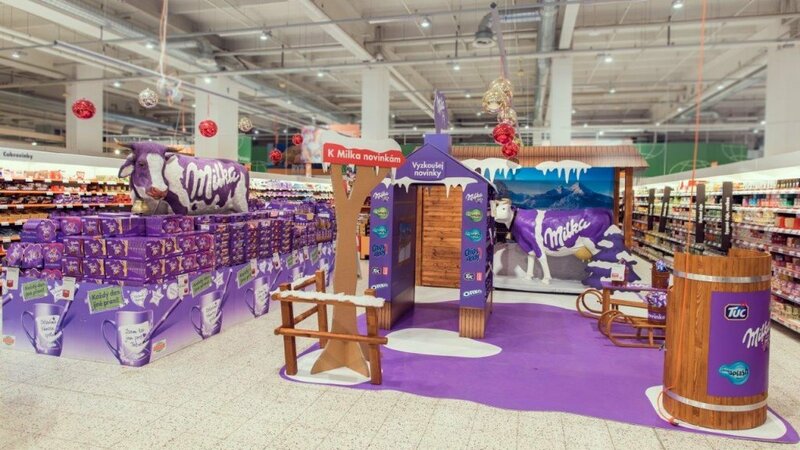 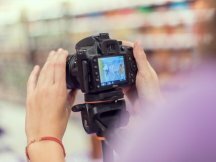 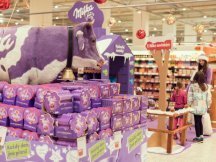 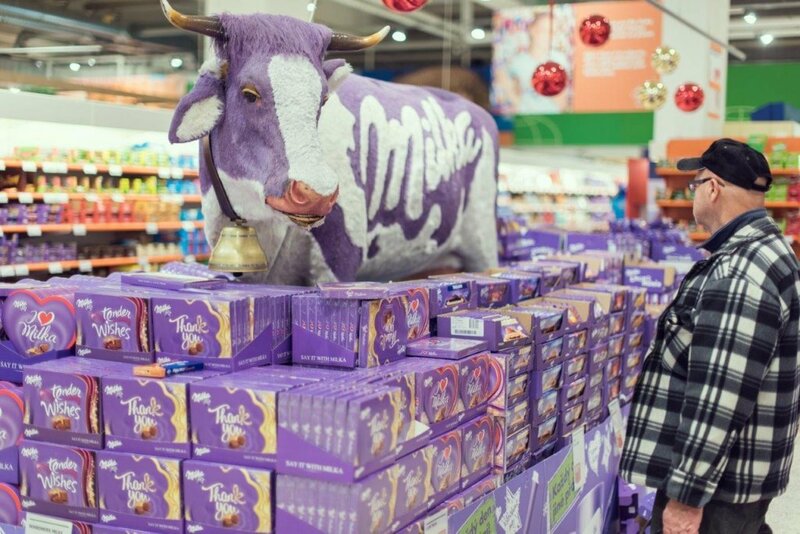 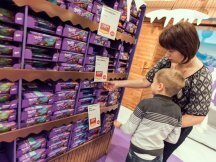 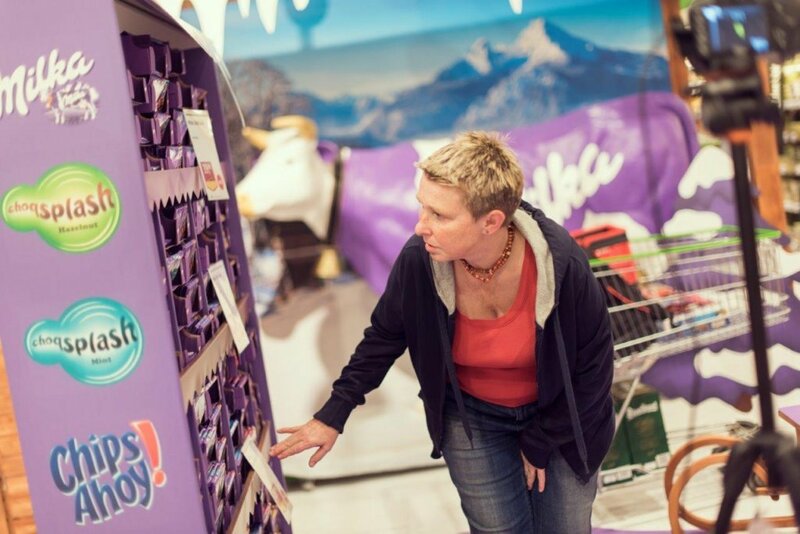 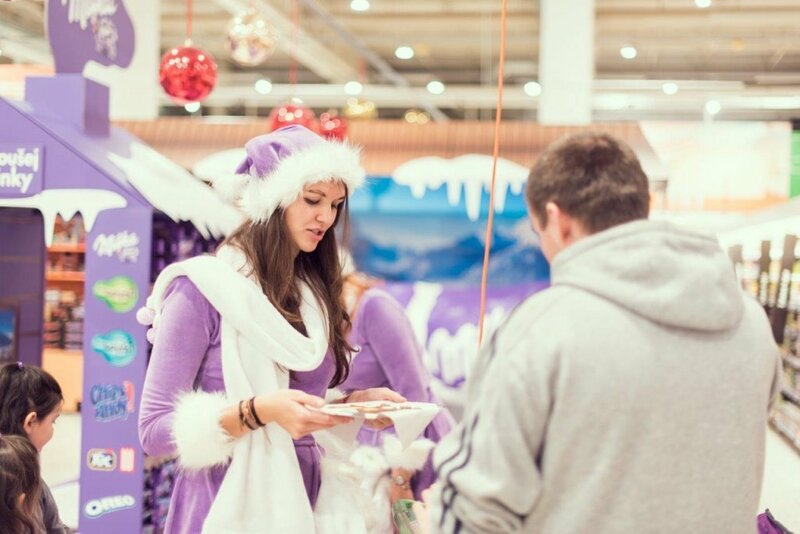 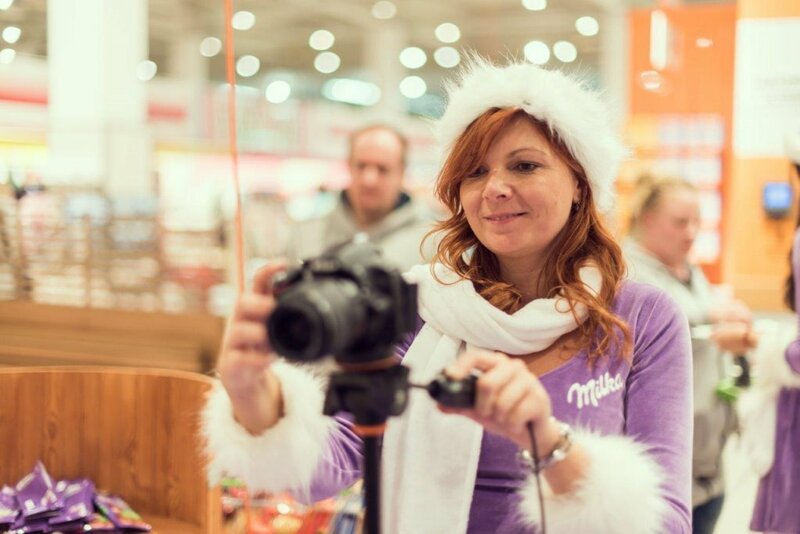 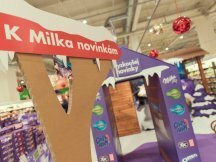 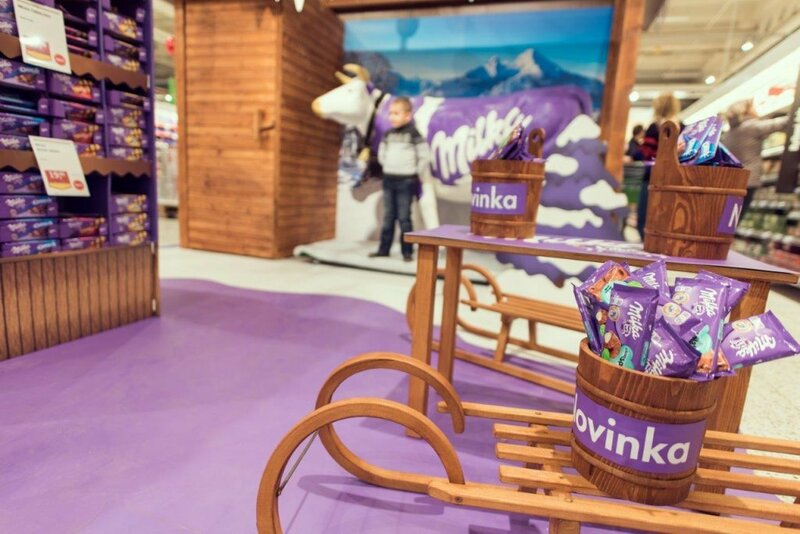 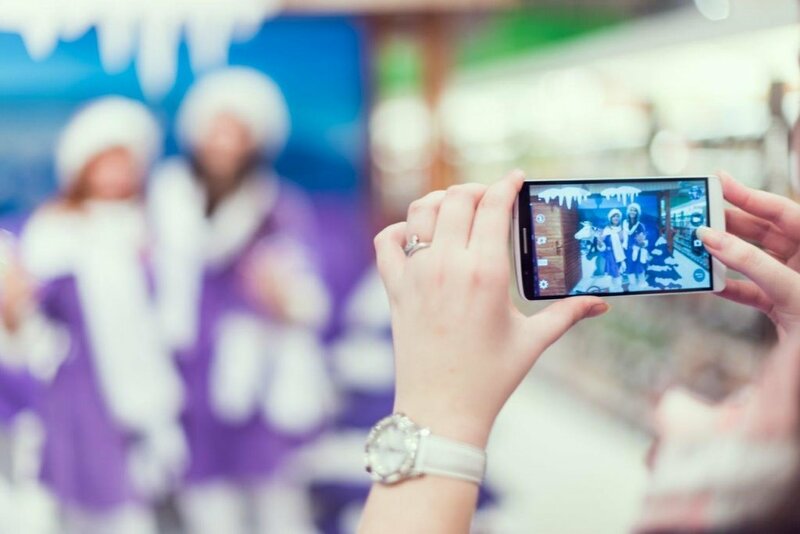 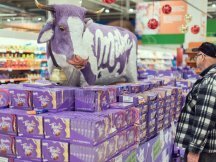 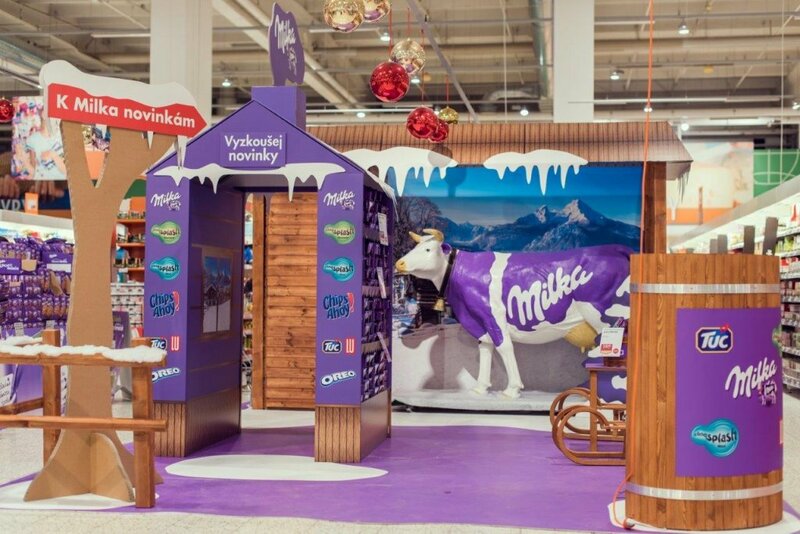 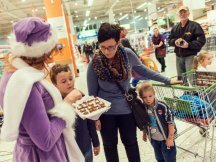 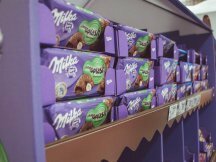 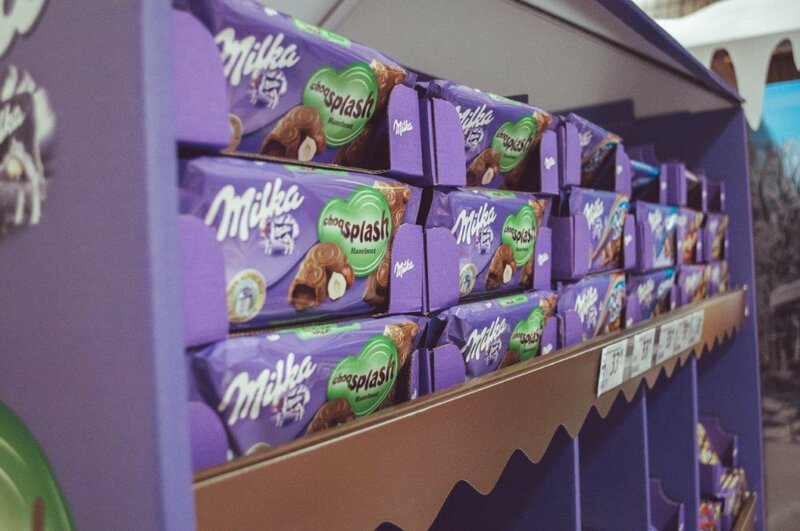 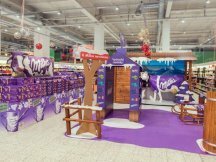 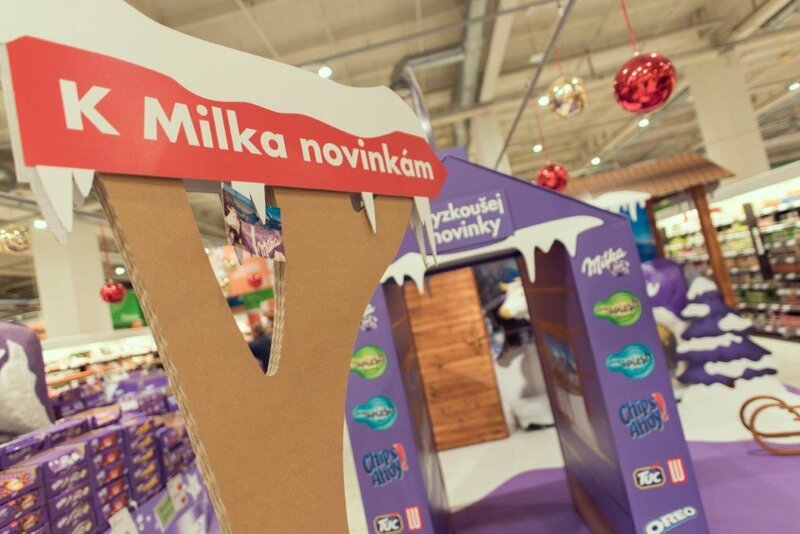 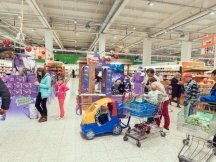 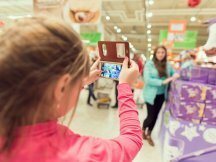 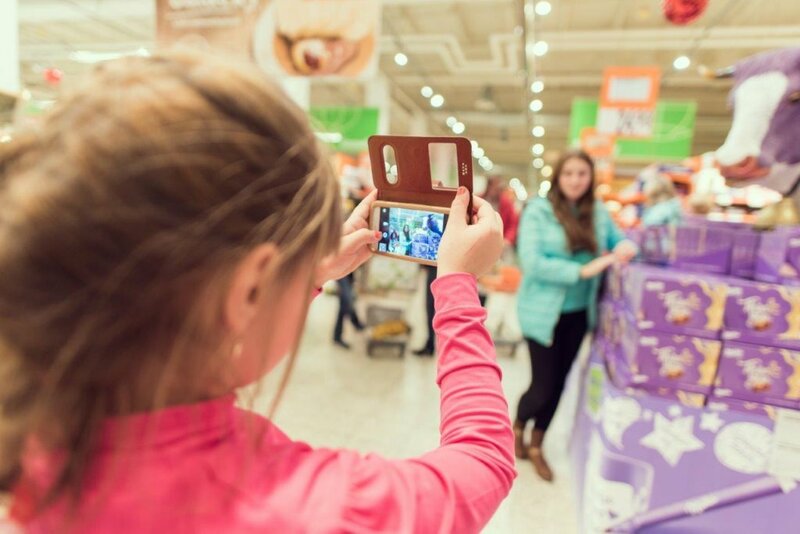 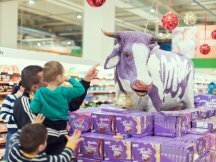 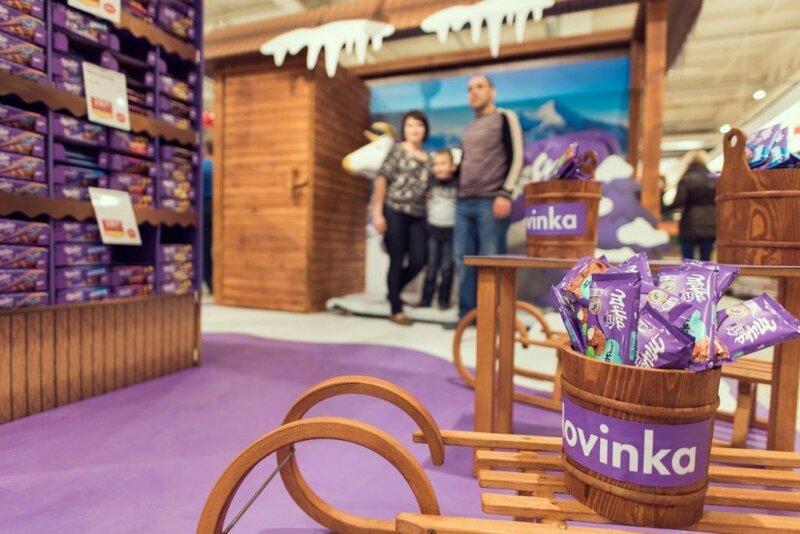 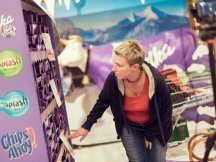 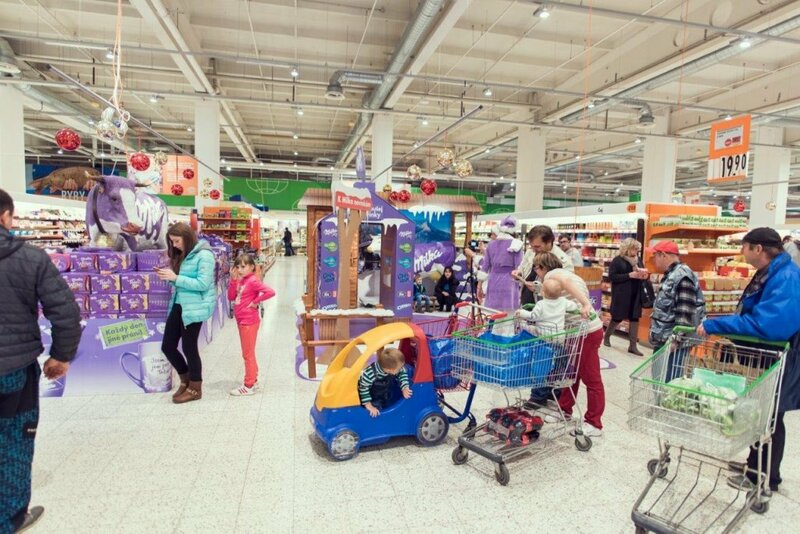 Road show is realized across the Czech and Slovak hypermarkets and ppm concept was supposed to reflect the long-term Milka communication. 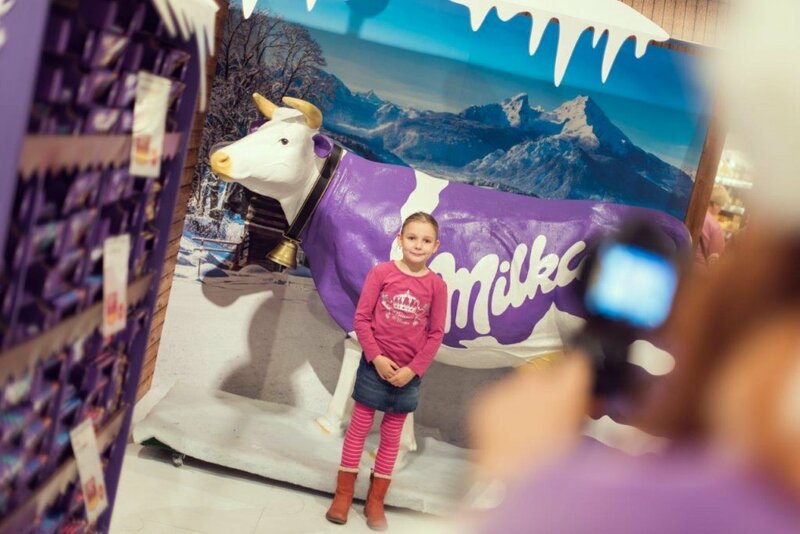 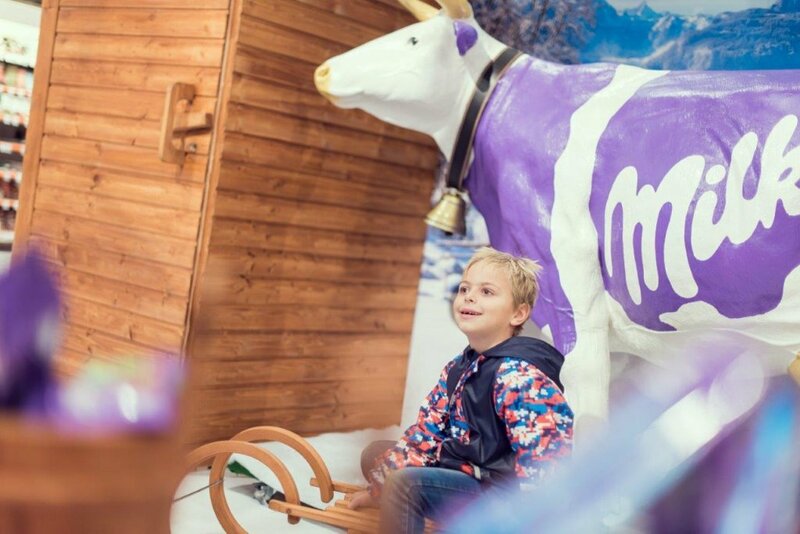 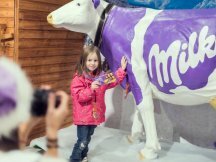 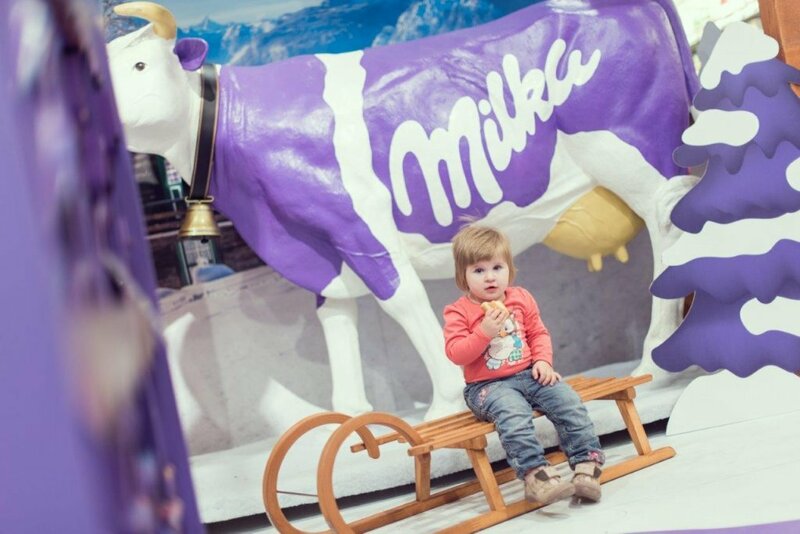 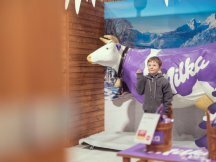 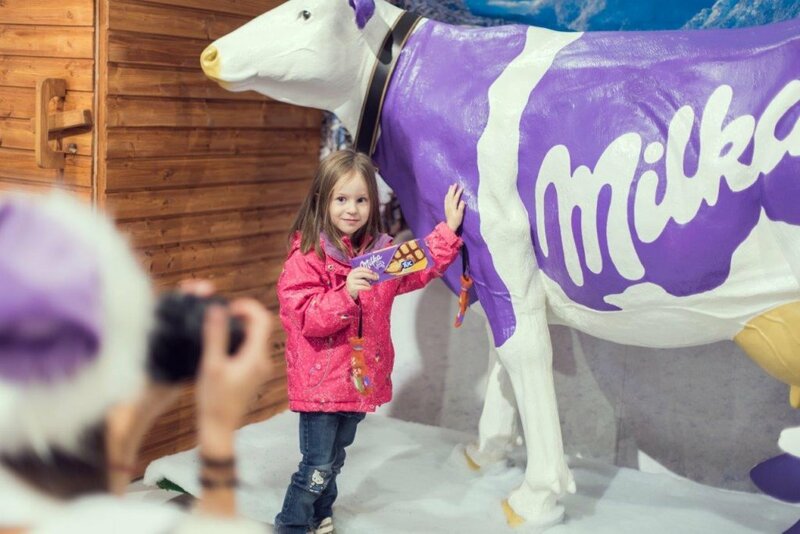 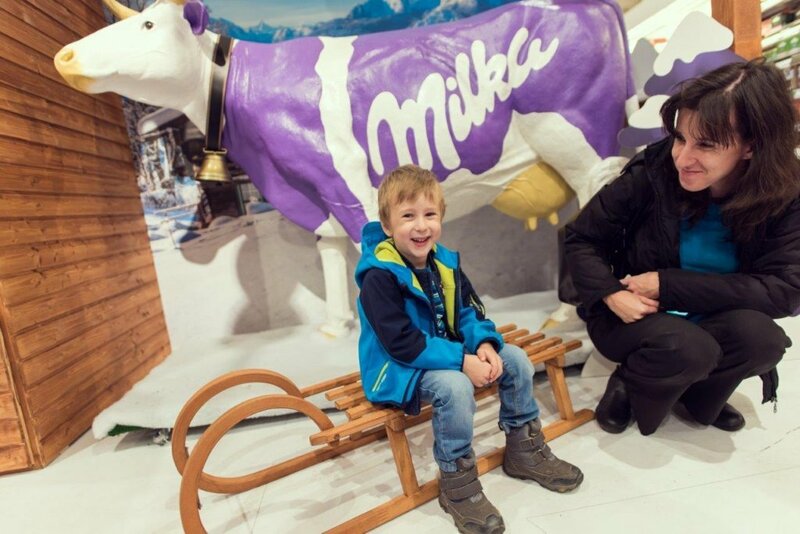 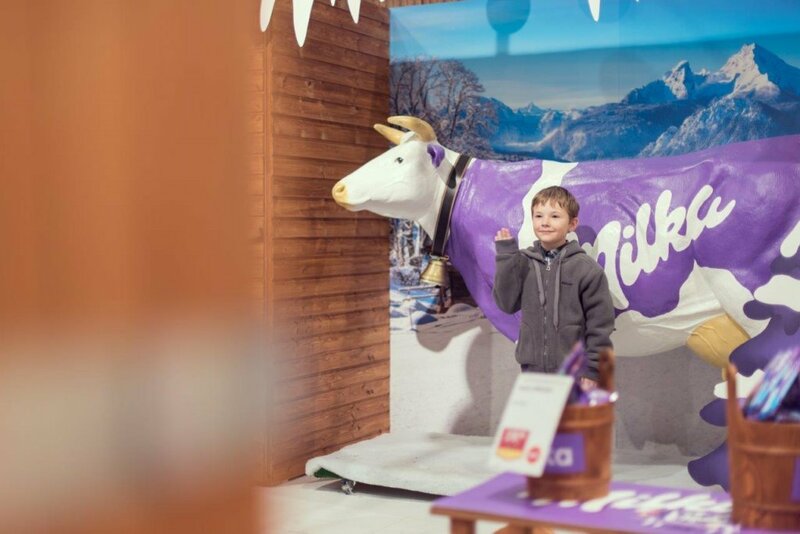 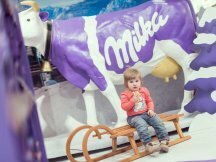 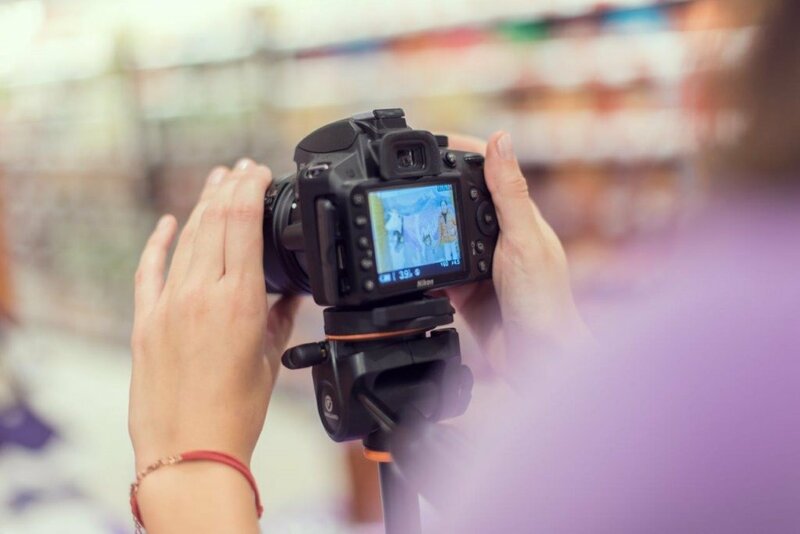 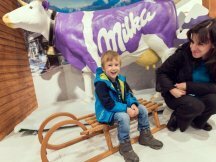 The customers are thus able to try news from Milka portfolio, take a picture with the Alps background and Milka cows or try milking simulator directly at the store. 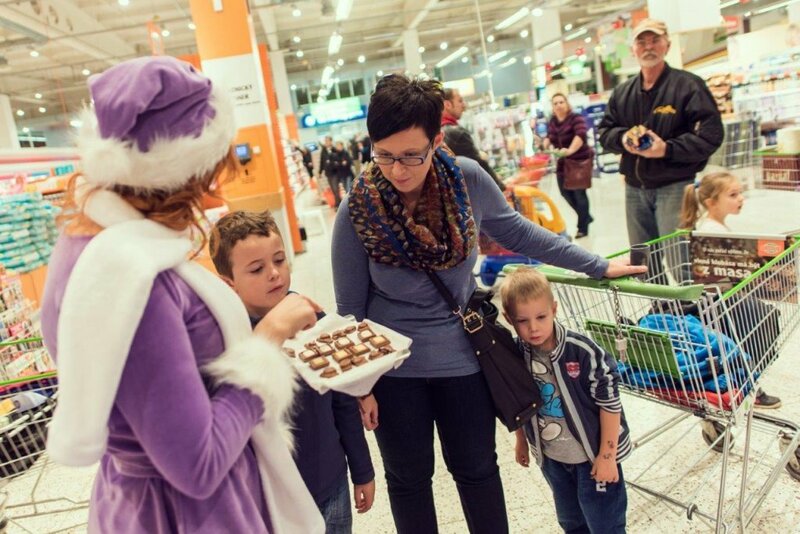 The activity take down success mainly for families with children on which the road show is aimed. 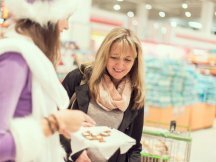 ppm has placed upon record above-standard sales even just from first actions. 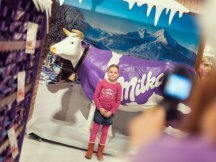 The photographies can be seen at our photogallery.